Deadly white nationalist rally organizers sue Charlottesville, Va. 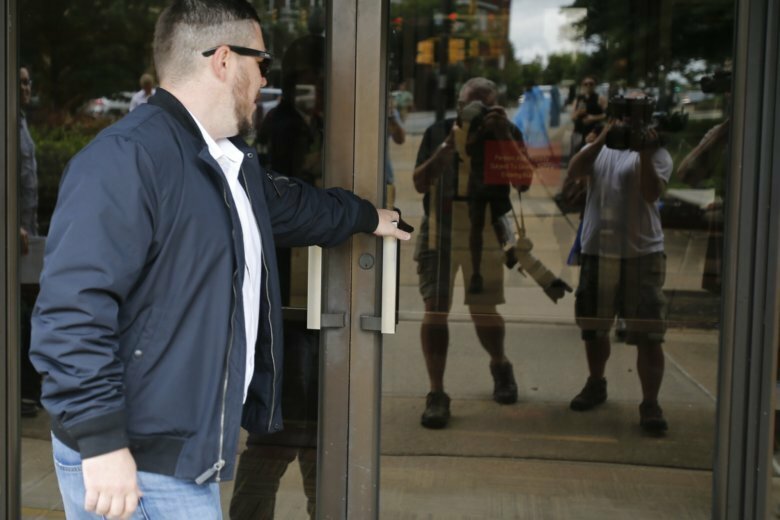 The plaintiffs — which include the white nationalist group Identity Evropa and neo-Nazi groups National Socialist Movement and Traditionalist Worker’s Party — say authorities kept them from exercising their First- and 14th-Amendment rights. 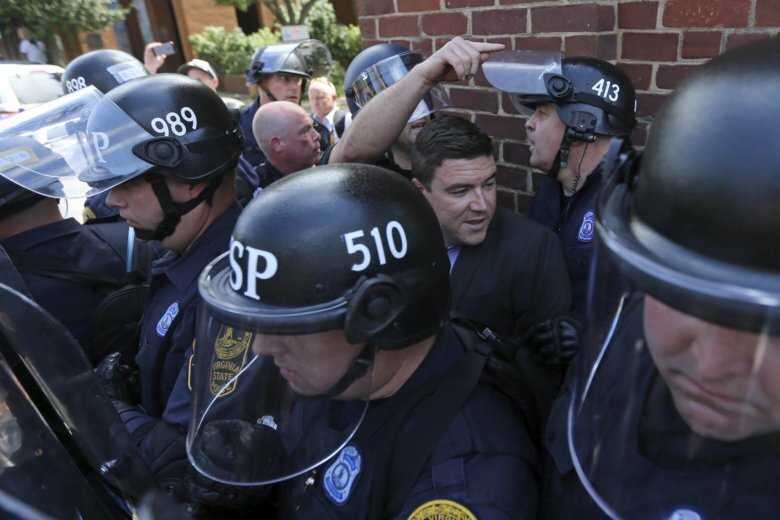 D.C.’s police chief said that planning allowed law enforcement to effectively separate the roughly two dozen white nationalists from the large crowds of people protesting the “Unite the Right 2” rally Sunday. 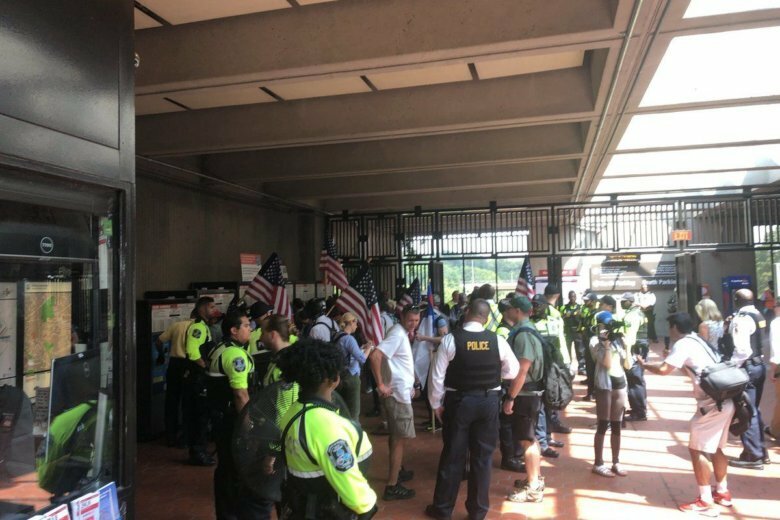 There was heavy police presence at the Vienna Metro station in Fairfax County, Virginia, Sunday as white nationalists took a private car to D.C. for the “Unite the Right 2” rally. 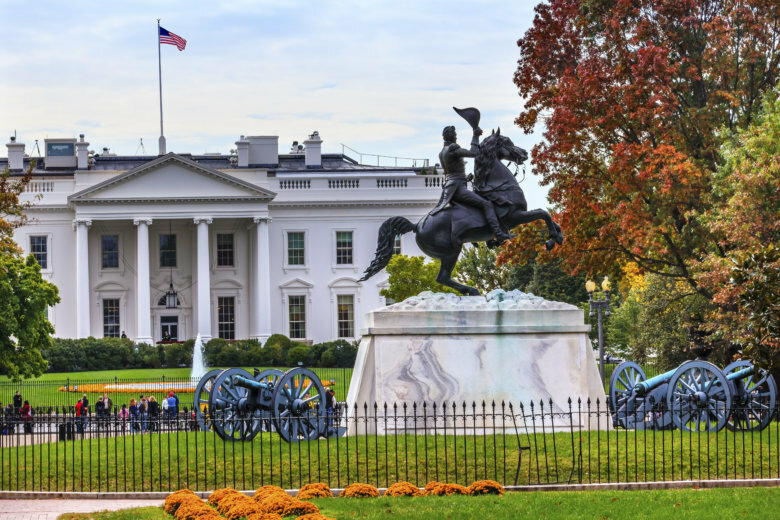 “Unite the Right 2” is set to be held Sunday near the White House. 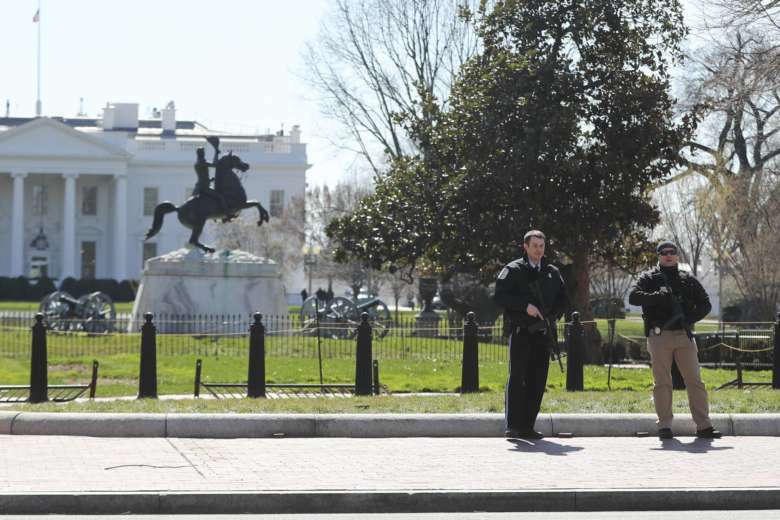 As with last year’s event, a strong counterprotest is expected, and preparations are underway to ensure safety. Here’s what to expect. 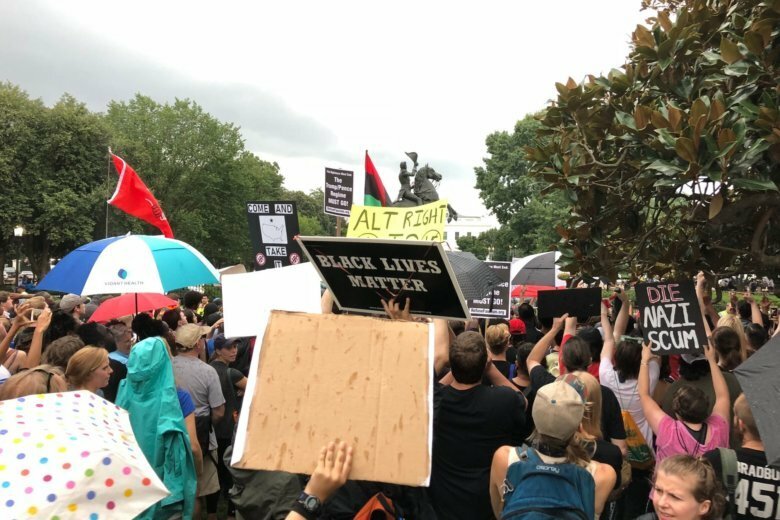 Alt-right demonstrators and those who plan to protest those demonstrations are getting ready to descend on downtown D.C. this weekend for the Unite The Right 2 rally. 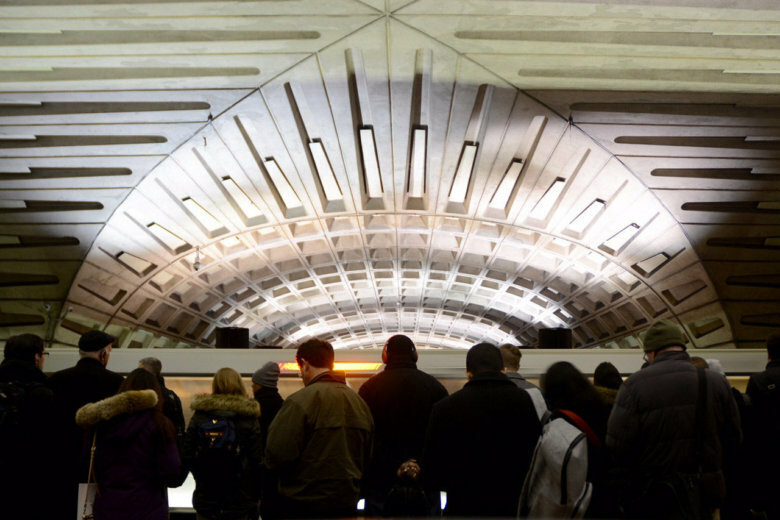 Both sides are warning supporters about what they can expect. 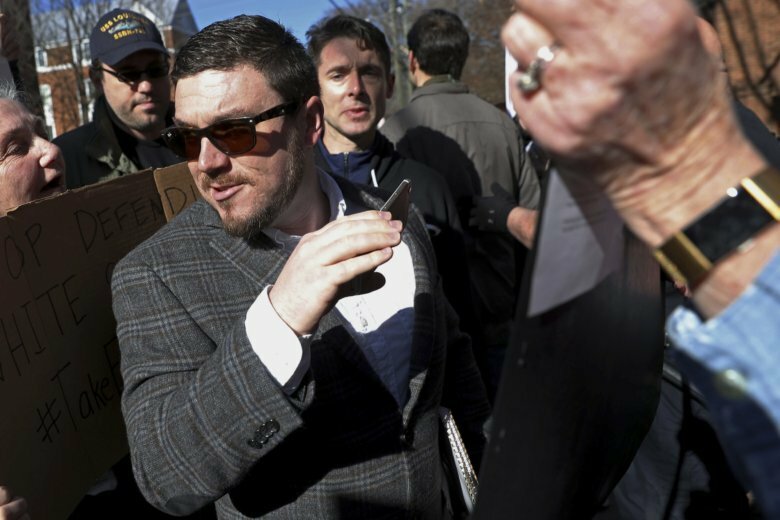 The primary organizer of last summer’s deadly white nationalist rally in Virginia is losing one of his attorneys after abandoning his legal campaign for a permit to stage an event marking its anniversary. 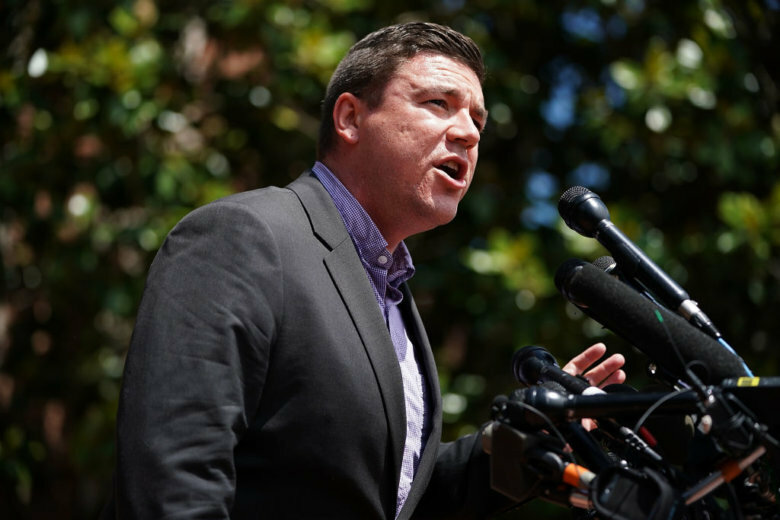 Despite the decision by organizer Jason Kessler to withdraw his request for a court order allowing him to stage a rally in Charlottesville, opponents expect the city to be full of white nationalists on Aug. 11 and Aug. 12. 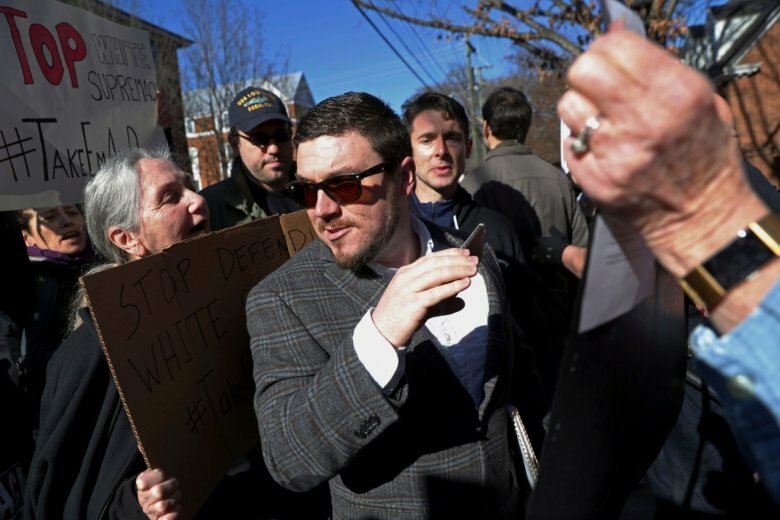 U.S. District Judge Norman Moon scheduled a hearing Tuesday on Jason Kessler’s request for a preliminary injunction that would compel the city of Charlottesville to issue him a rally permit for next month. 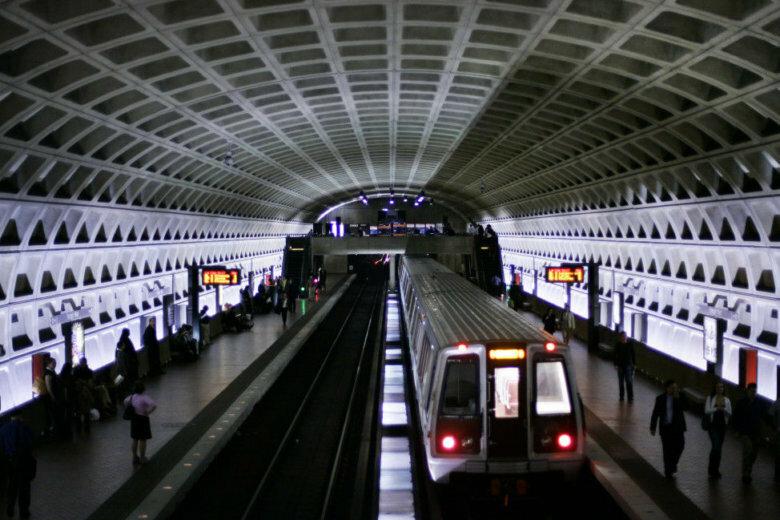 The organizer behind last year’s white nationalist rally in Virginia got an initial green light to hold a rally in D.C., exactly one year to the date of the fatal clash in Charlottesville. The University of Virginia is now requiring people unaffiliated with the school who want to speak on campus to reserve space in advance. 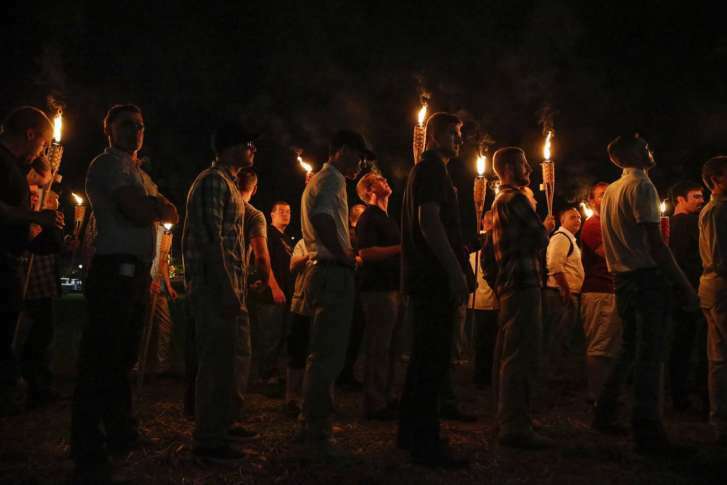 The move comes nearly a year after white nationalists held a tiki torch march on the school’s campus.